Bumsted, J.M.. "Thomas Douglas, 5th Earl of Selkirk". 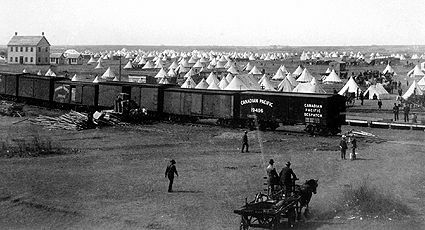 The Canadian Encyclopedia, 27 April 2018, Historica Canada. 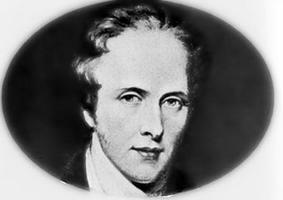 https://www.thecanadianencyclopedia.ca/en/article/thomas-douglas-5th-earl-of-selkirk. Accessed 25 April 2019.